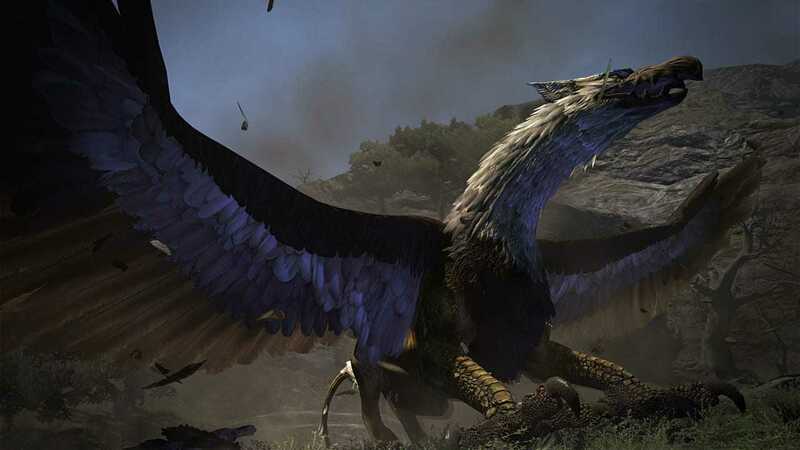 Dragon’s Dogma: Dark Arisen contains all the content from the original Dragon’s Dogma plus the additional content from its sequel, including the Bitterblack Isle area, filled with challenging new enemies and quests, and additional high level weapons and armour sets. Along with its stunningly high resolution graphics and full Steam platform support, this is the ultimate franchise experience for PC players. 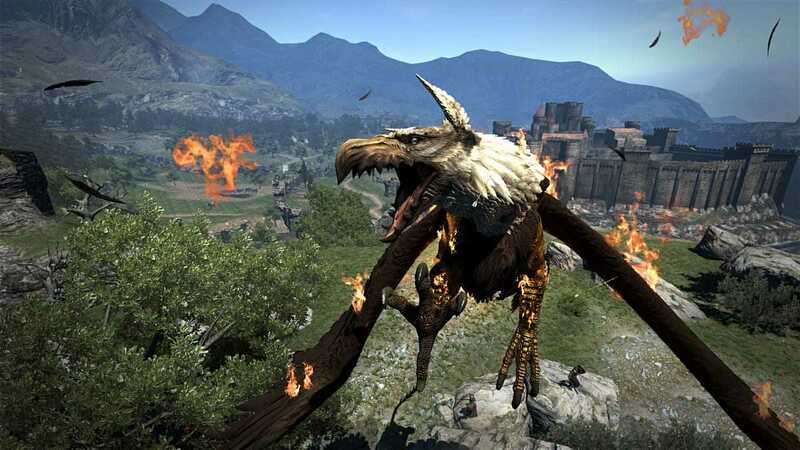 Set in a huge open world, Dragon’s Dogma: Dark Arisen presents a rewarding action combat experience. Players embark on an epic adventure in a rich, living world with three AI companions, known as Pawns. These partners fight independently, demonstrating prowess and ability that they have developed based on traits learnt from each player. PC users can share these Pawns online and reap rewards of treasure, tips and strategy hints for taking down the terrifying enemies. Pawns can also be borrowed when specific skills are needed to complete various challenging quests. Set in a huge open world,presents a rewarding action combat experience. Players embark on an epic adventure in a rich, living world with three AI companions, known as Pawns. These partners fight independently, demonstrating prowess and ability that they have developed based on traits learned from each player. PC users can share these Pawns online and reap rewards of treasure, tips and strategy hints for taking down the terrifying enemies. Pawns can also be borrowed when specific skills are needed to complete various challenging quests. 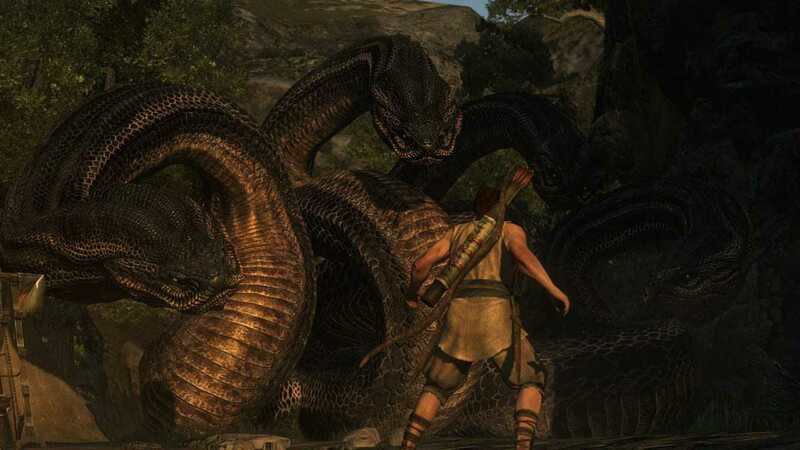 – Cut off the four heads of a Hydra, climb atop griffins and fight airborne, or defeat dragons and other creatures by finding out their weaknesses. – Includes all previously released DLCs, pre-order bonuses, retailer-exclusives, and the Dark Arisen expansion content. Features the highly praised combat experience and rich customization, plus a huge underground realm to explore with terrifying monsters. – Nine different vocations for players to choose from with a variety of skill options for each, armor that can be upgraded and enhanced, plus Pawn companions that can be trained to fit your desired combat style. – Beautiful high res graphics with increased fidelity. – In addition to supporting the traditional keyboard and mouse control scheme, the game natively supports Xbox 360, Xbox One, Steam Controller, and other DirectInput-based game pads such as the DualShock controller. This is an action-adventure game in which players assume the role of Glynn, a militiaman on a quest to kill an evil dragon. 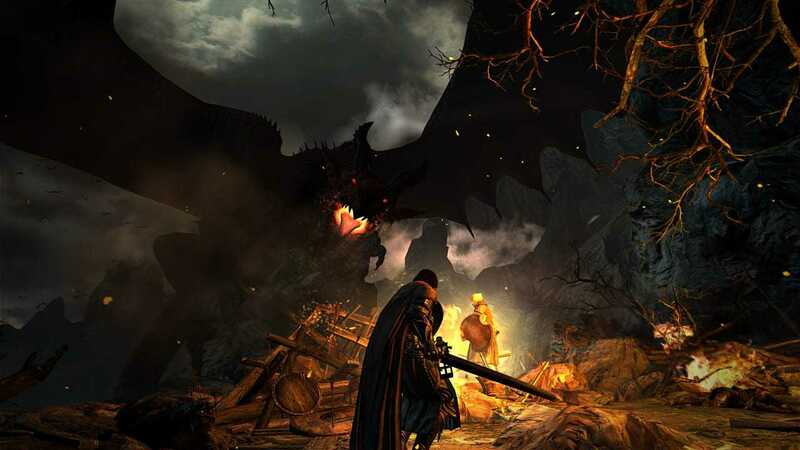 As players traverse through fantastical “open-world” environments, they complete missions and quests that impact the storyline and eventual fate of their character. 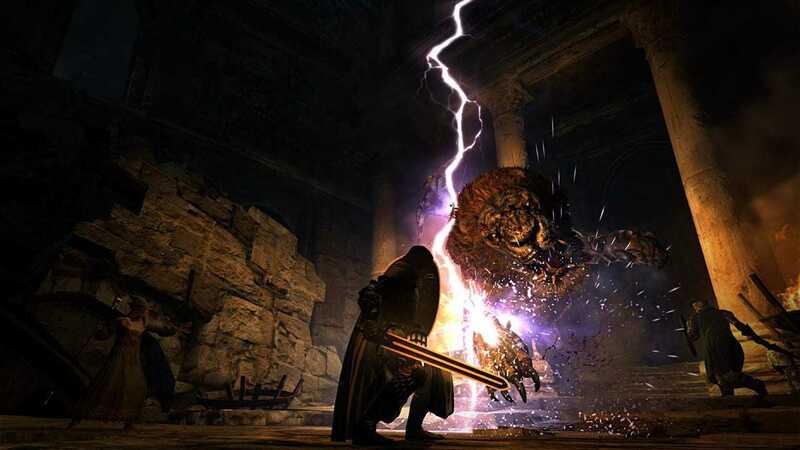 Players use swords, bows and arrows, and magic attacks (e.g., fireballs, ice blasts) to kill various enemies (e.g., zombies, goblins, human soldiers) in melee-style combat. The frequent combat is accompanied by slashing sounds, cries of pain, and large splashes of blood; attacks sometimes result in dismembered limbs and/or scattered body parts. Some sequences allow players to injure/kill non-adversaries, including unarmed villagers; such acts are penalized by lower “charisma” levels for players' character. Other acts of violence appear in cutscenes: a man strangling a woman in her bedchamber; a character impaling himself. The dialogue sometimes includes innuendo and suggestive material (e.g., “I would never violate His Grace's privacy while he violates milady's privates” and “. . . perhaps you seek . . . a turn in the sheets with His Grace's own wife!”). During the course of the game, players may also encounter female harpies whose breasts are fully exposed at certain camera angles. Typical game where you are the chosen hero sent to save the world. Along the way you can create your own pawn which is an AI companion which learns based on the actions you take while fighting. The class system is fully open and allows for mixing and matching of abilities. The world is open world from the start, and the main quest can be ignored to a certain extent if wished. Masterpiece of a game, wish there was a sequel. Copyright © 2014 - 2019 SocksCap64, All Rights Reserved. Logos, Trademarks, Pictures Belongs To Their Respected Owners. Powered By WordPress. 111 Queries in 0.764 seconds.